The hospital stays, sickness, a mortgage, and childcare payments, student loans and car payments had left the family in a deep financial hole. 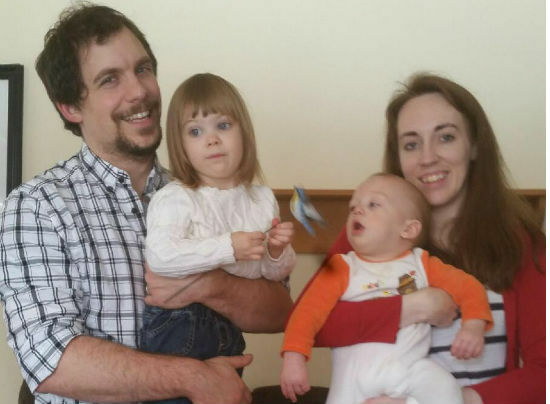 Even though the two parents both work full-time, they were struggling every month. But then thanks to your generosity, we were able to collect over $14K for the Opyoke family. See the heart-wrenching video “Fr. Thomas says Thank You!” on our Facebook and YouTube channel. He recorded it for you. 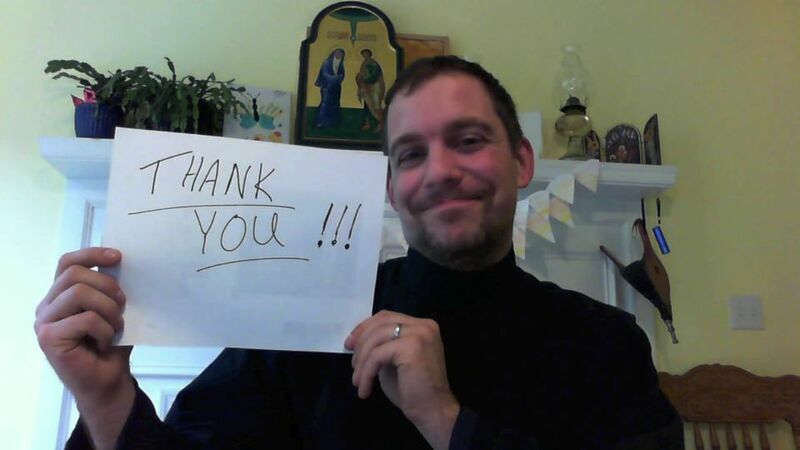 Update: Just as Matushka Elizabeth’s debts were paid off, Fr. Thomas had to undergo an operation, and totaled his car in the snow. Please pray for the family who are going through a difficult time!